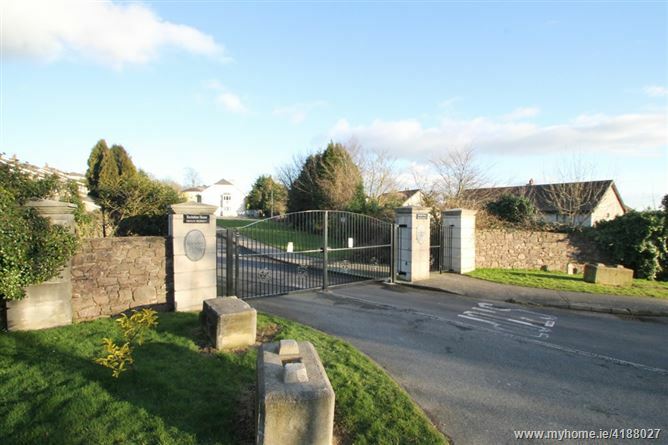 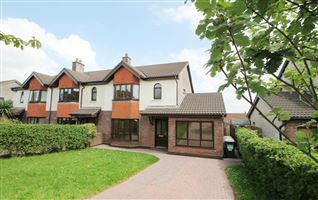 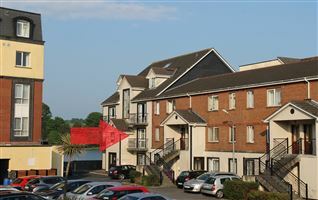 Ennis Gough Property is delighted to present this beautiful apartment in the secure, gated Rockshire House development on the Rockshire Road, Ferrybank, Waterford. 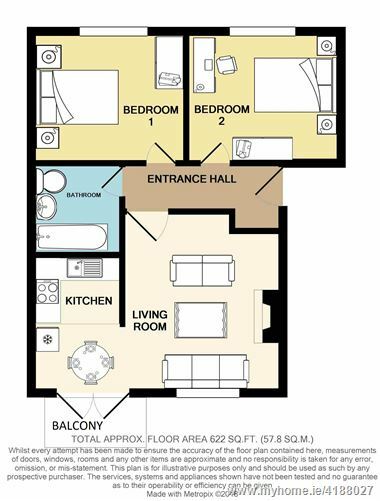 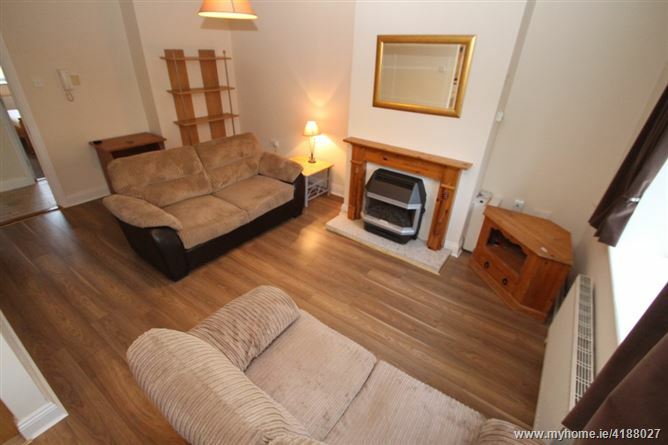 This first-floor, two bedroom unit features gas fired central heating and a southeast facing balcony. 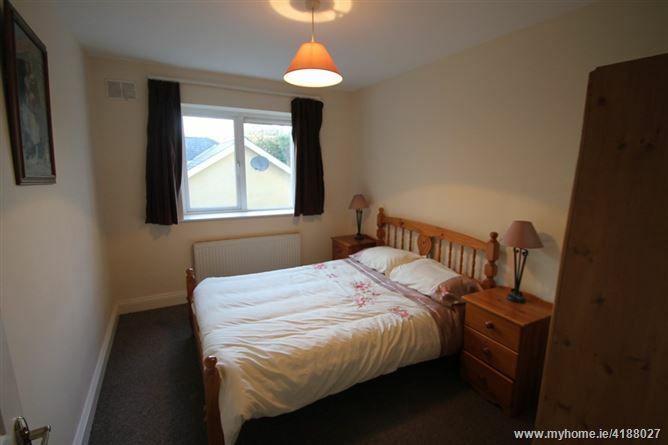 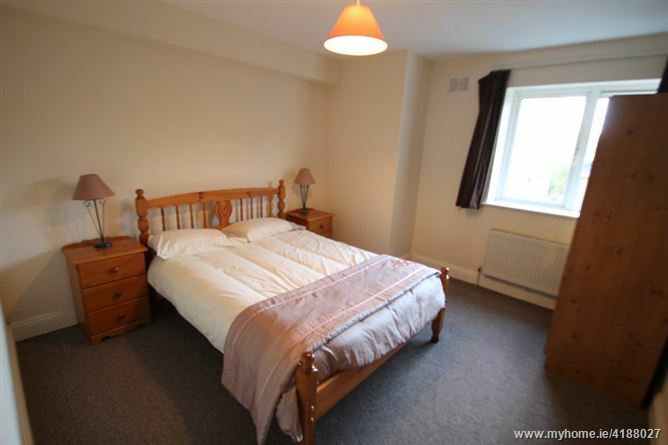 Both bedrooms have a sunny south-westerly orientation. 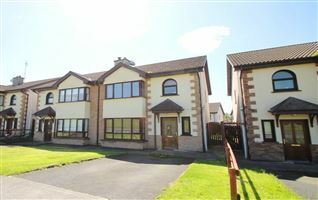 The accommodation comprises of an entrance hallway, large “L” shaped Living & diningroom, kitchen, bathroom and two double bedrooms. 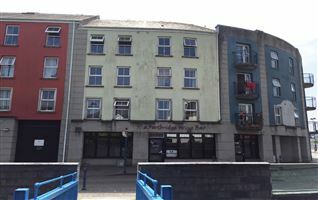 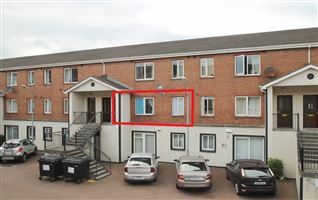 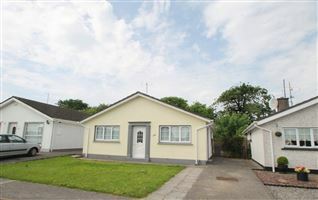 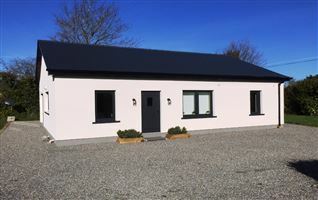 The development of 35 units is well managed by a committed Owners Management Company and the annual management fee is only €900pa, covering buildings insurance, cleaning, maintenance, gardening, rubbish disposal and outdoor lighting. 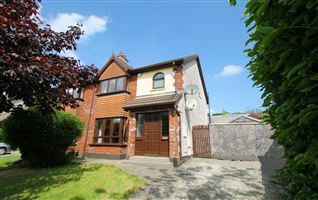 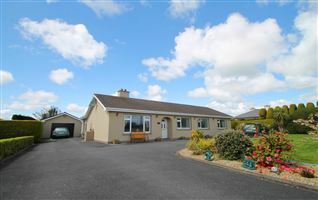 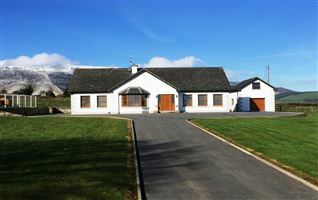 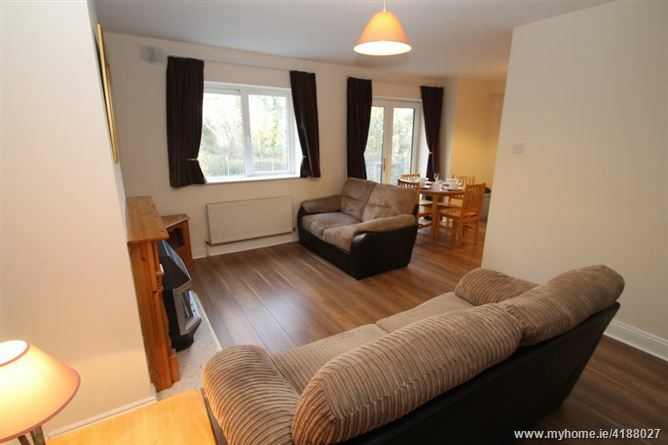 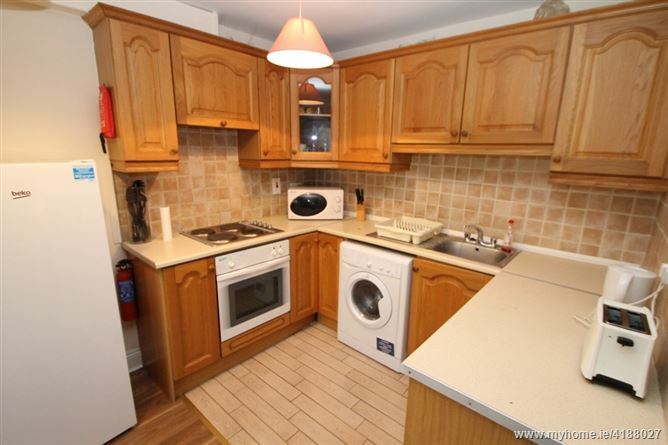 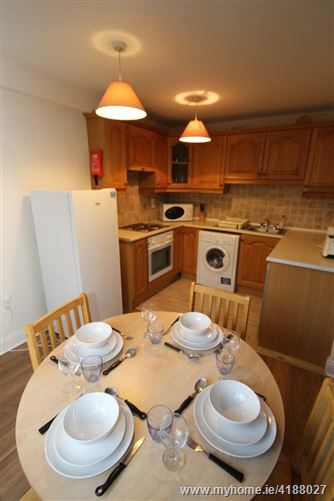 The property comes equipped with kitchen appliances and the remaining furniture can be bought if required. 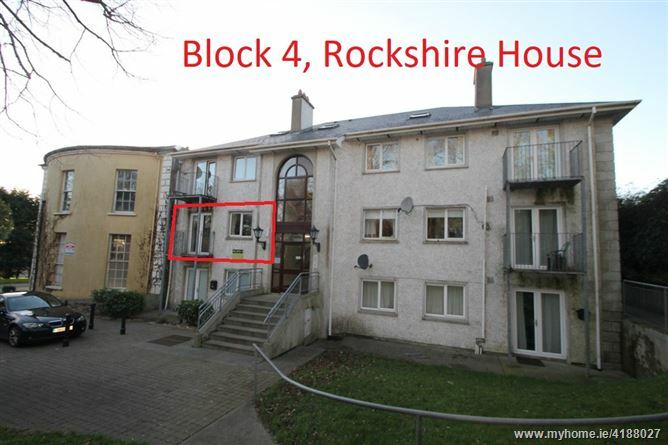 Developed in 2001, the apartment is part of Rockshire House, a beautiful late 18th century Manor House that was built by one of Waterford’s wealthy trading families in the 1780s.